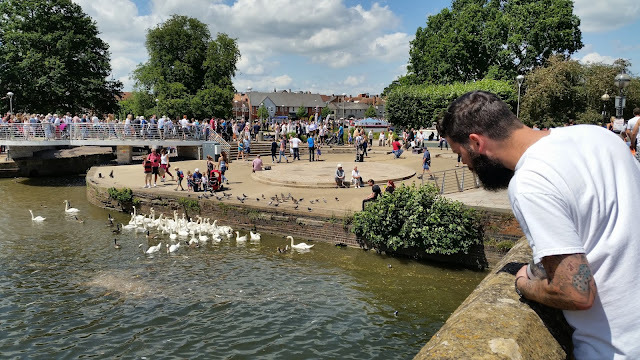 I'm fortunate enough to be from one of the most famously beautiful towns in the UK, and this weekend proved exactly why, apart from Shakespeare, so many people flock to Stratford to amble about and take in it's gorgeous surroundings. 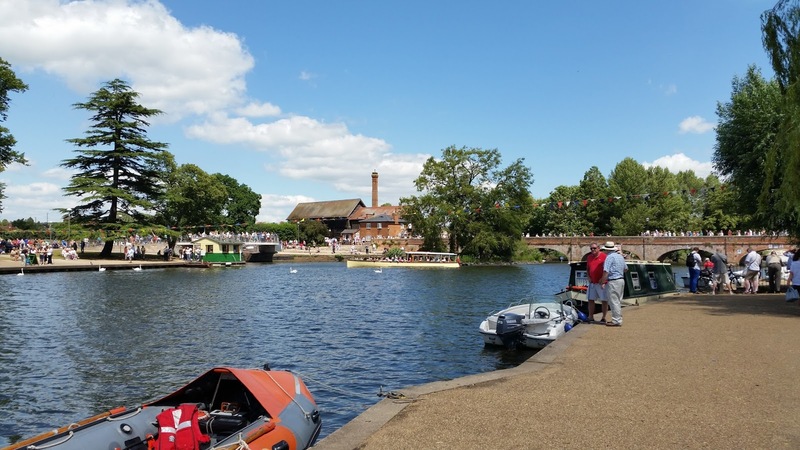 Any day when the sun is shining is pretty magical in Stratford but this weekend was even better as The River Festival was on both Saturday and Sunday. If you haven't ever been to Stratford, this is a pretty great weekend to visit. 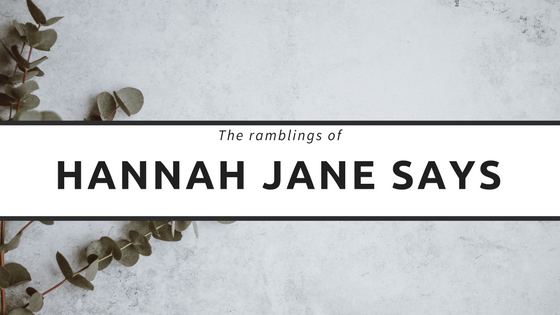 Aside from negotiating past the 1000's and 1000's of visitors (you can't be in a rush because you'll get no where fast) there is so much to see and take in. So on Saturday Scottish and I did just that. We headed into town, grabbed some lunch from Marks & Spencers and moseyed down to the riverside to see what this years festival had in store, and it didn't disappoint. 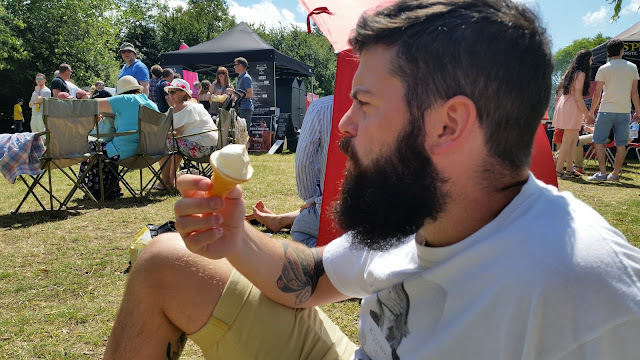 There was amazing food stalls, anything you fancied it was there, brilliant live music playing, and plenty of ice cream vans so I could get my Mr Whippy fix, and to boot the sun was shining all day. We only stayed for a couple of hours as we had places to be, but the festival went on long into the evening and concluded for Saturday with an amazing fireworks display. Slightly disappointed that we missed that but I was too busy having a gorgeous BBQ at a friends to experience too much FOMO. 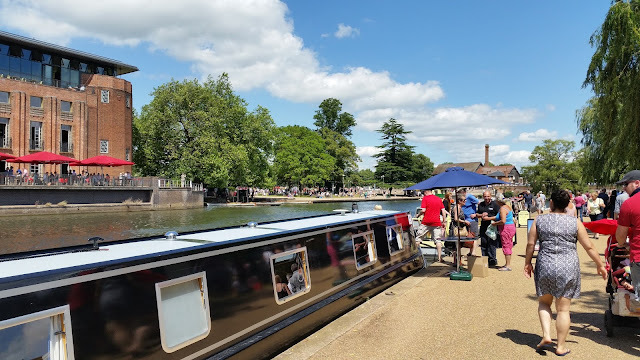 All I can really say is that Stratford is a beautiful place, and if your planning on visiting there's loads to see, but it would be even better if you visit when next years River Festival is on to see what beautiful Stratford is really capable of. 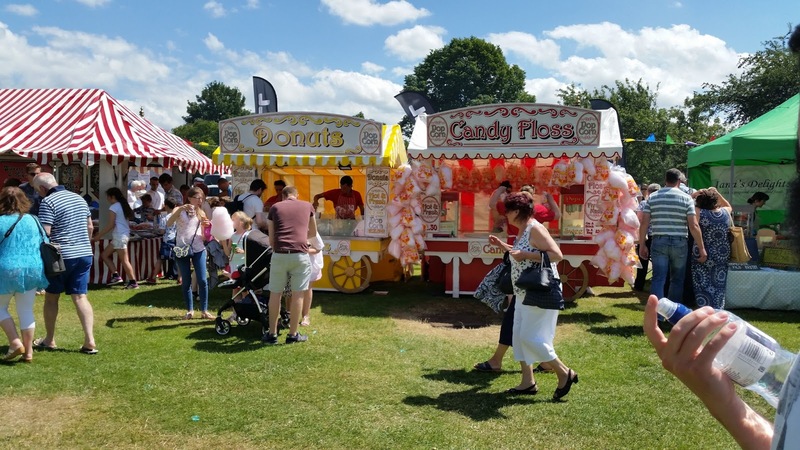 To find out more about the River Festival check out their Facebook Page here.